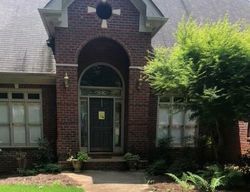 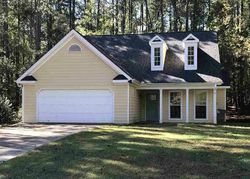 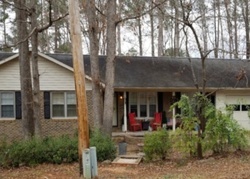 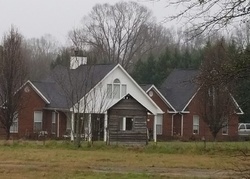 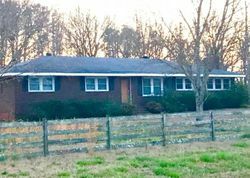 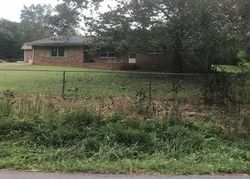 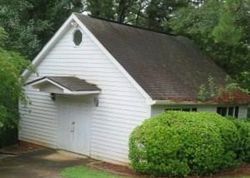 Foreclosure homes for sale in Oconee, bank owned homes, REOs, foreclosed homes and short sale deals are updated daily on our website. 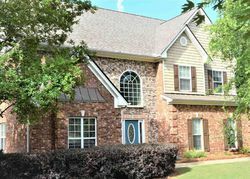 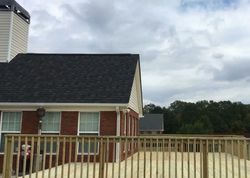 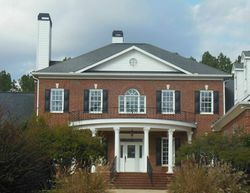 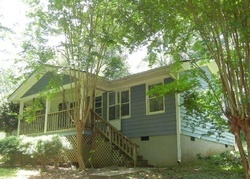 We provide Oconee Georgia and nationwide foreclosure listings directly from the source. 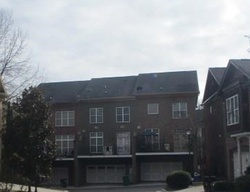 Contact our foreclosure brokers directly.